Lake View’s most famous one-time resident, Charlie Chaplin, was known to stumble and struggle through simple problems. (At least in the movies.) You probably feel a bit like him when you’re trying to sort our your storage situation — stumbling and struggling for the easiest solution. 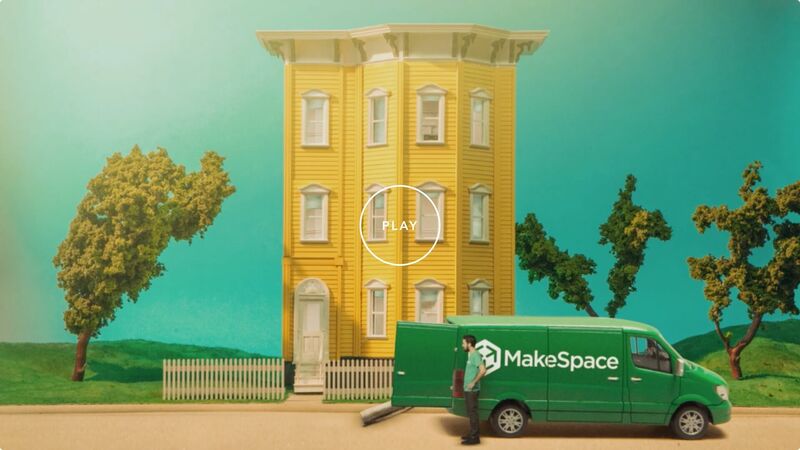 Stop stumbling and call MakeSpace. We’ll come collect your things, load them up, and transport them over to our storage facility. Later, we’ll send you an online photo catalog of every single item, so you know exactly what’s locked away. Want something back? Just let us know and we’ll bring it right over. Now that you feel a lot less like a slapstick character, go watch a bunch on the screen at The Vic.